Angry Koala Gear: PETER PARKER RETURNS IN AN ALL-NEW AMAZING SPIDER-MAN #1! 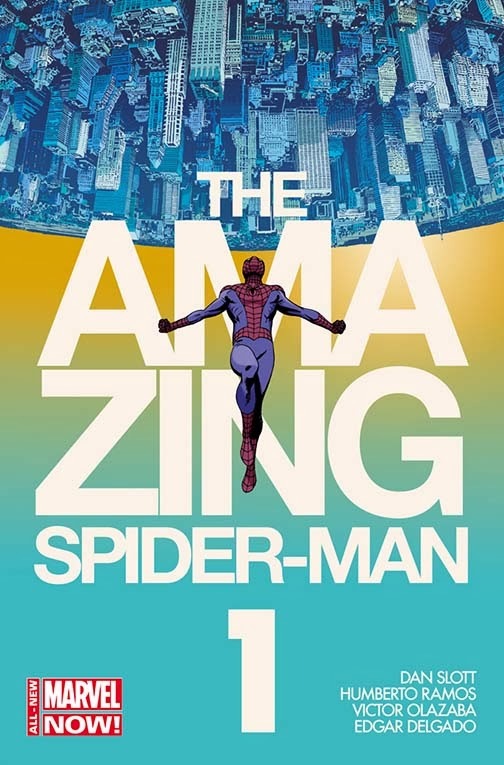 Marvel Entertainment is excited to announce the triumphant return of Peter Parker as everyone’s friendly neighborhood Spider-Man this April in an all-new AMAZING SPIDER-MAN#1. 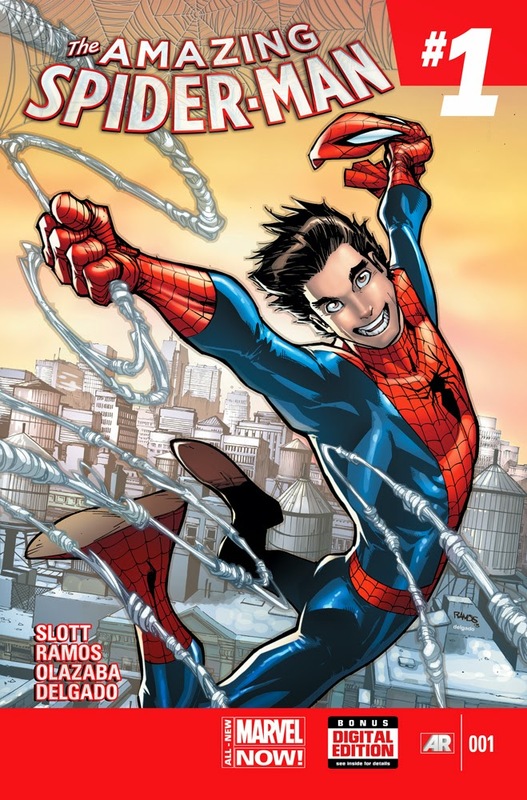 In 2012, the comic book world was shocked to find that Doctor OttoOctavius, aka Doctor Octopus, had switched bodies with Peter Parker and, in the process, left Peter Parker to die in Octavius’ cancer-ridden shell. 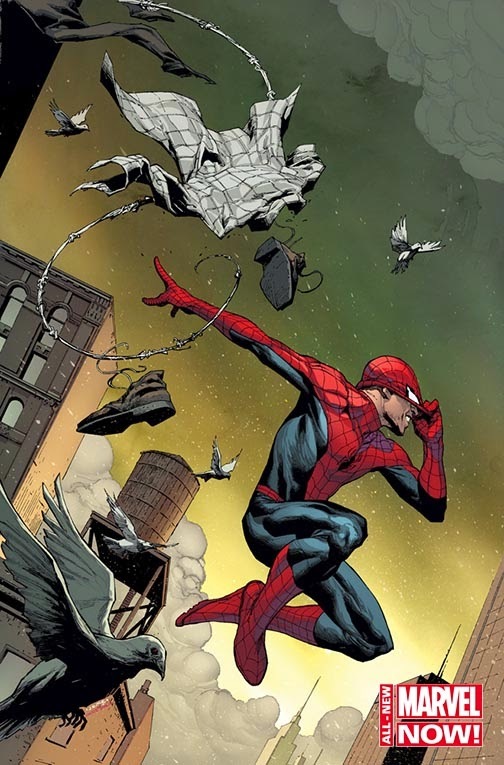 Since then, Octavius has been fighting crime by his own dark methods in the pages of The Superior Spider-Man.